Home Page | Me, Myself, & I | This Time it is a changin! Welcome to the Rev'Lution! 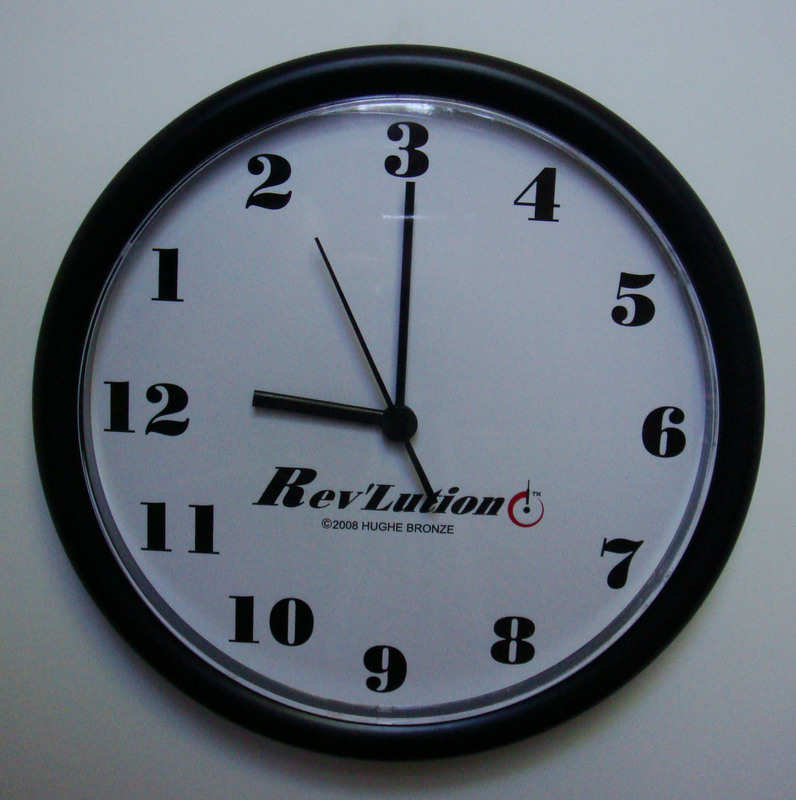 If your looking for something that is different, unique, challenging, or something that will just blow your mind, you have come to the right place because this Rev`Lution is about time! Hi! 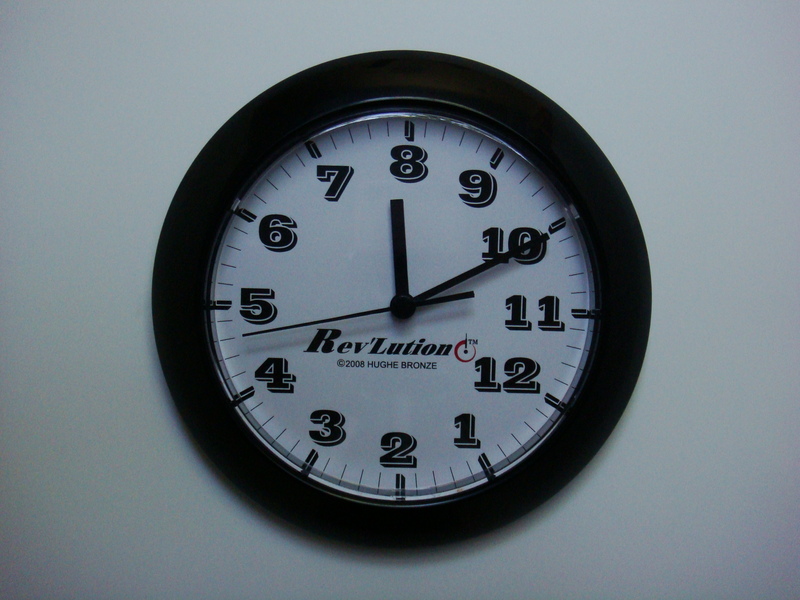 I'm innovative Designer Hughe Bronze, I'd like to take this time to introduce my new line of Clocks I call the "Rev`Lution". 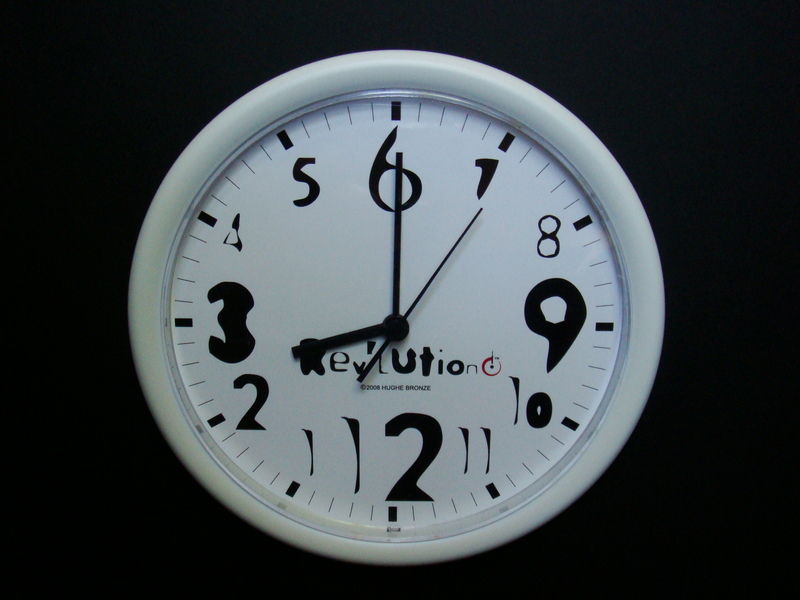 I have created a variety of new entertaining wall clocks and desk clocks in many different and unique styles that, due to my copyright, can be offered by no-one or nowhere else but here. If your looking for a unique gift for that someone who has everything or for that person who likes to collect uniqe and different things! Imagine all the different reactions you will get in your office from both your co-workers or clients once they see this time. 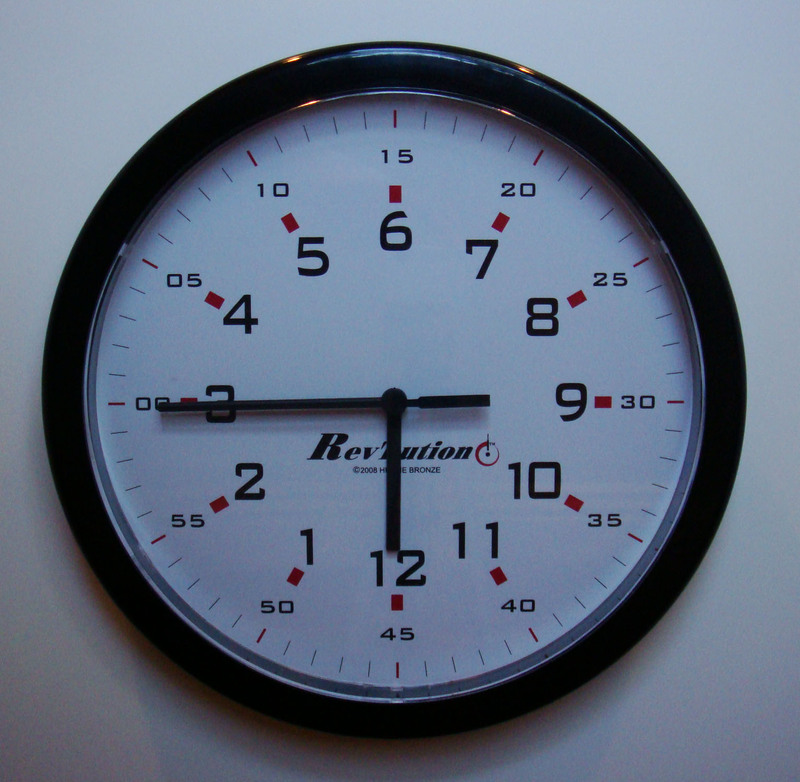 It can become a conversation piece at home parties especially when creating the illusion of a different time zone in each room, great as a gag gift at Birthdays or Holidays with friends or family, get one to even amuse yourself! I hope you find that WOW! 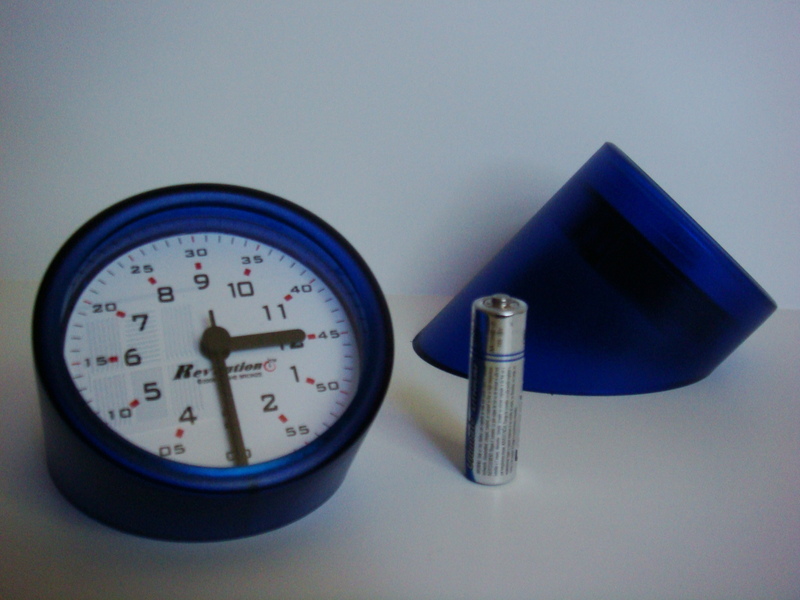 factor in this one of a kind gift thay you are looking for here on this web-site. thank you for taking the time to visit the site of the Rev`Lution! 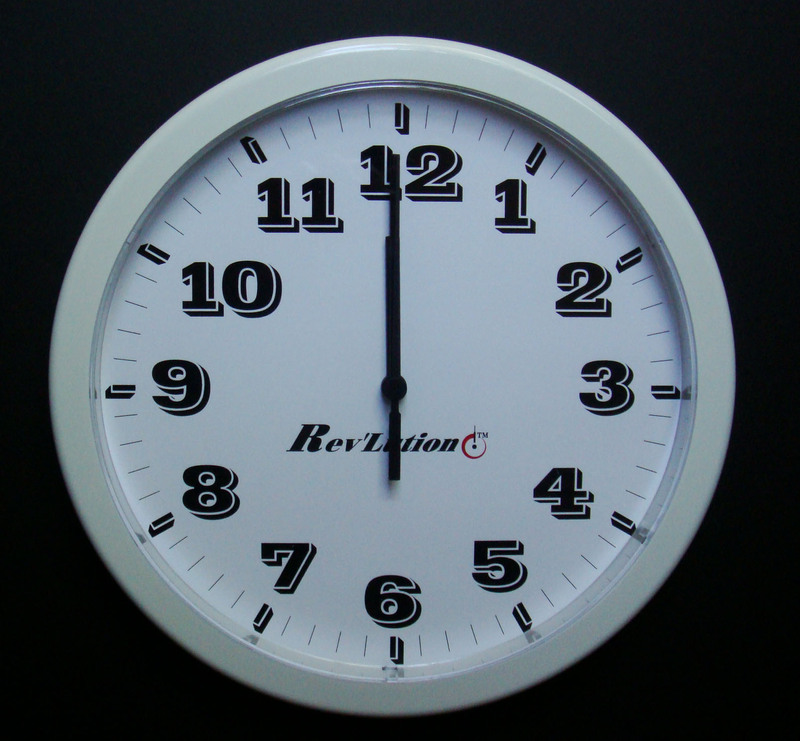 Check our site periodically as we always update our inventory with new items, thanks again for browsing the Rev'Lution site.